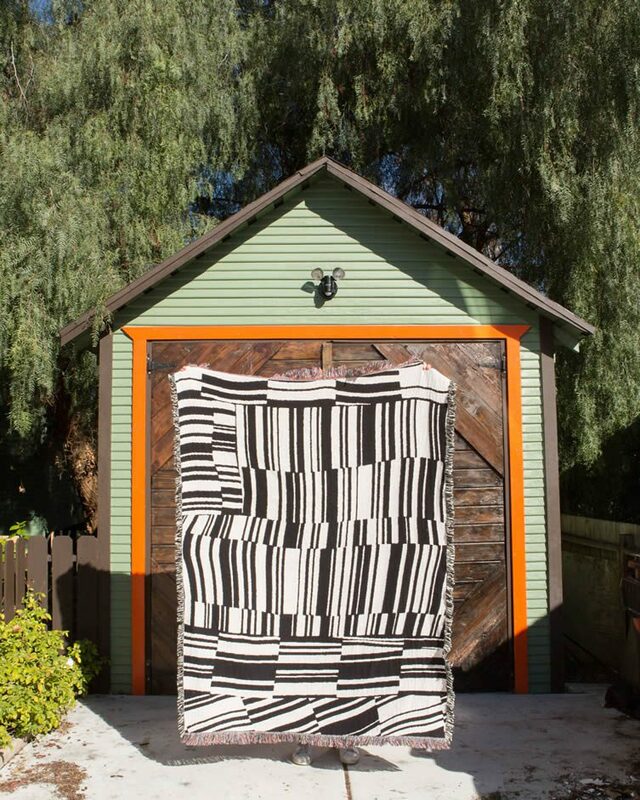 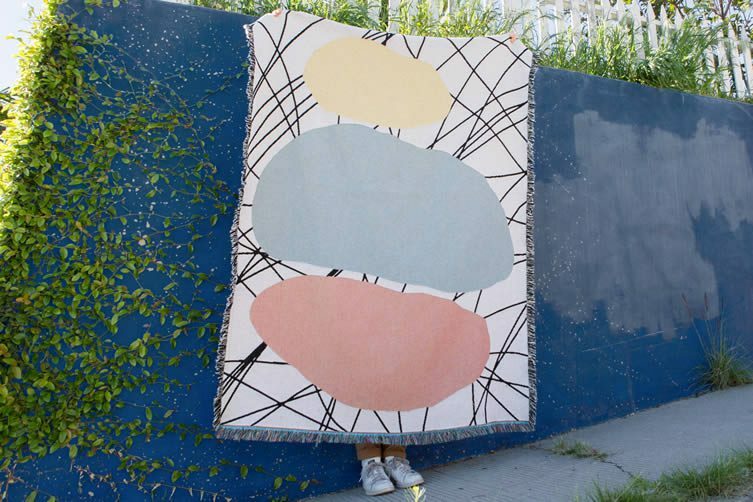 An ardent enthusiast of all things ‘pattern and print’, graphic designer Marc Hendrick has selected four new creatives for his creative project Slowdown Studio — from designers to illustrators; artists and painters — to collaborate on its latest collection of woven blankets. 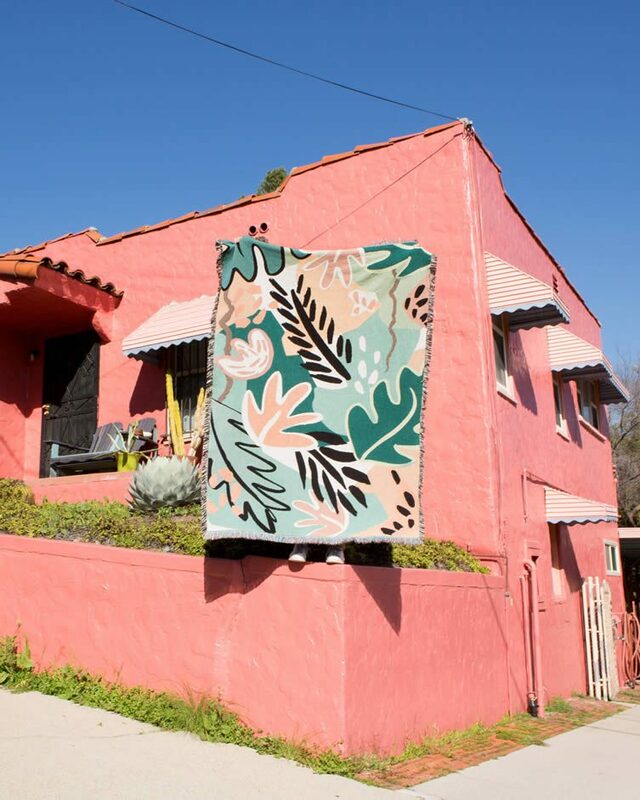 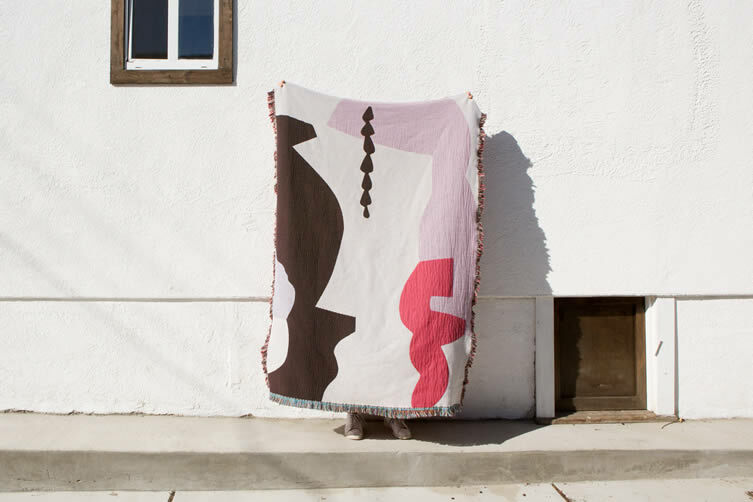 The Los Angeles-based brand debuts its fifth season tomorrow (29th March), a limited-edition release of their signature woven blankets (USA-made from 100% cotton grown, spun and woven in North Carolina) that includes designs from French creative studio Byzance; Houston artist Jonathan Ryan Storm; Barcelona-based, Hungarian textile designer Dora Szentmihalyi; and Marleigh Culver, a designer and artist living in Richmond, Virginia. 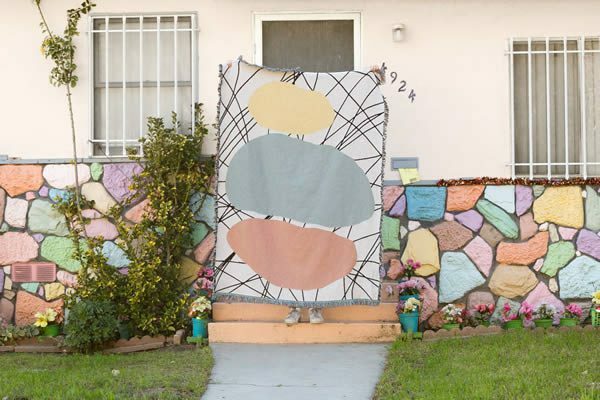 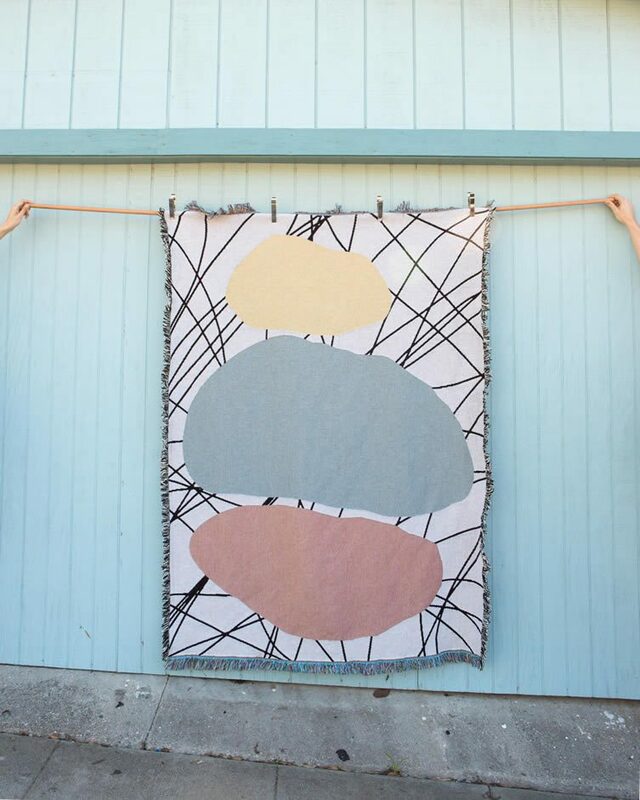 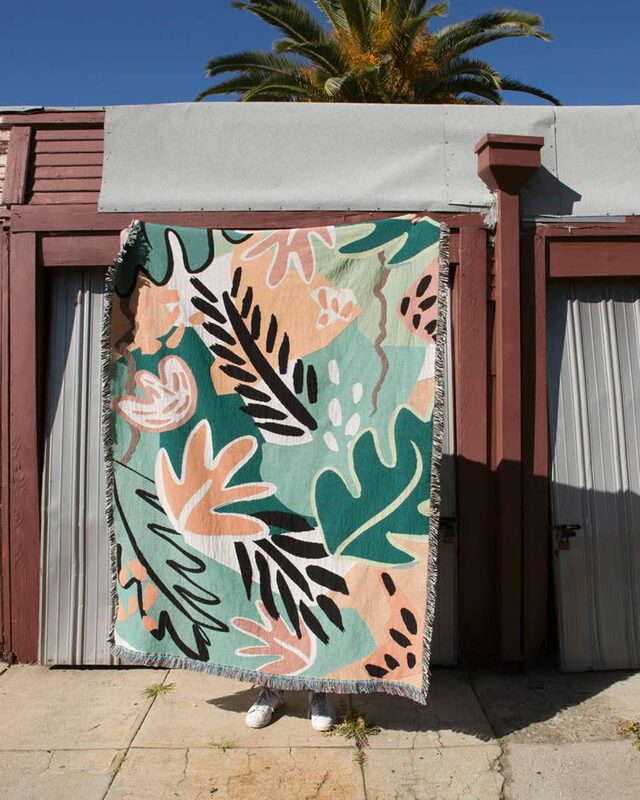 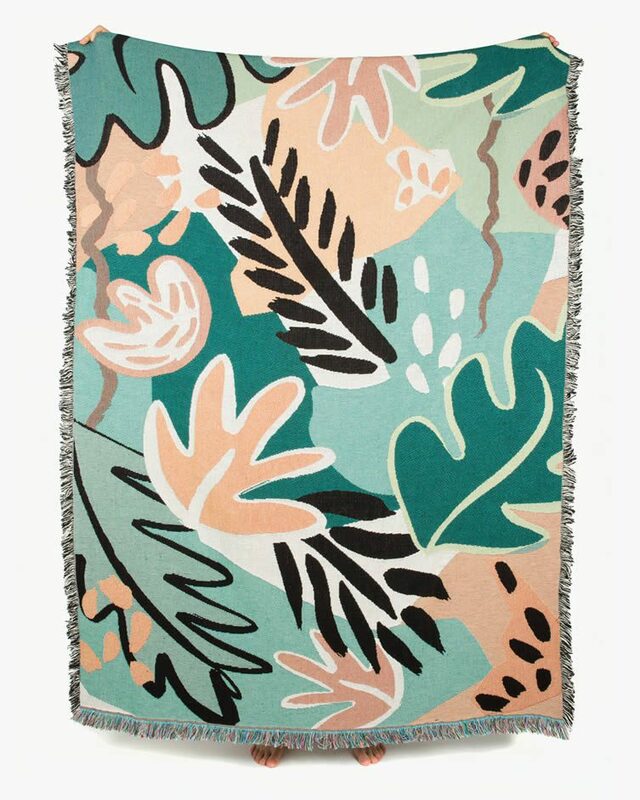 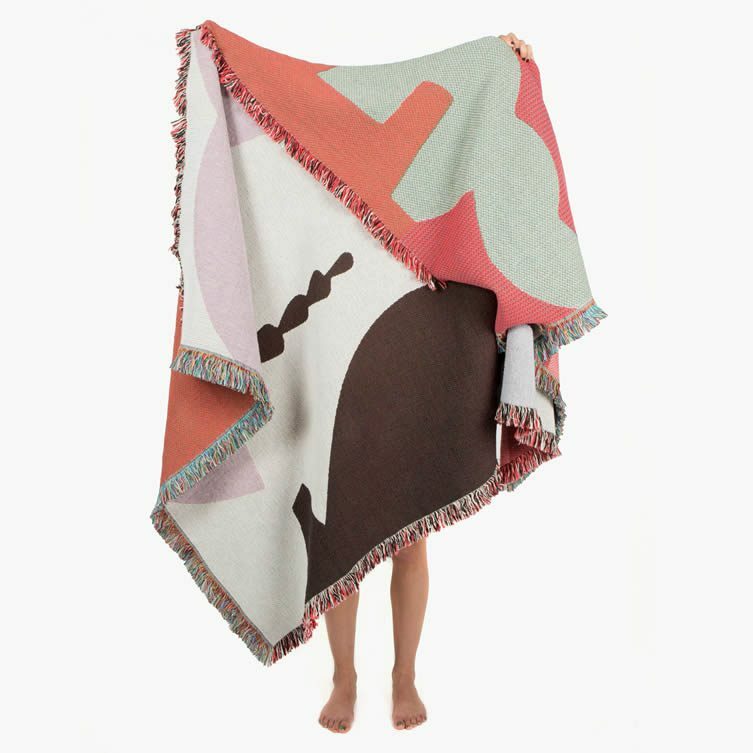 Each blanket reflective of its creative’s singular style, Slowdown Studio’s latest versatile pieces can be used for lazing on with a picnic on a sunny day; hanging as wall art; wrapping youself and a loved one up in on a chilly evening; or for transforming a soulless bit of furniture into something entirely compelling. 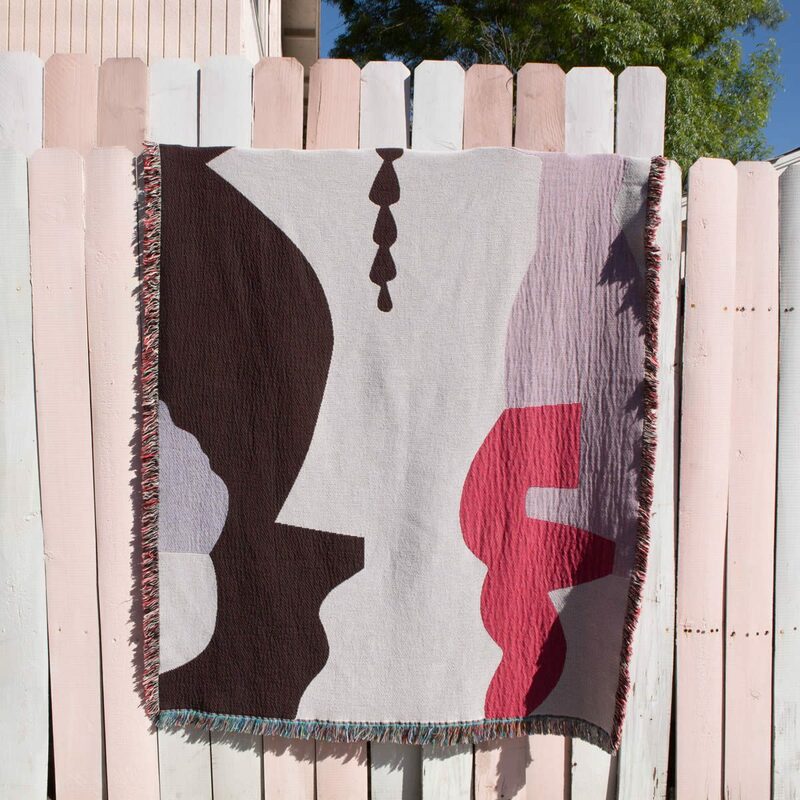 Priced at $230, each order includes a postcard of the artist’s print.